Father's Day is coming up? Would you like to give your dad a present that shows how grateful you are to him? This Family Tie Father's Day postcard is perfect for that. It can be customized with 3 photos of your choice so that your dad receives a unique keepsake with pictures of his kids or of himself. The pictures are bordered with a bright blue background with a tie pattern, a great way of showing your dad that you appreciate him working so hard. And the text at the bottom cannot be mistaken for anything but a Happy Father's Day. Your dad will love receiving the Tie Father's Day postcard and will immediately lose his breath at the joy he'll feel for being appreciated by the people around him. A father has a tough job. One of the toughest in the world. Show your father support and tell him you care with this Family Tie Father's Day postcard. Your personal touch will make it an unforgettable experience. 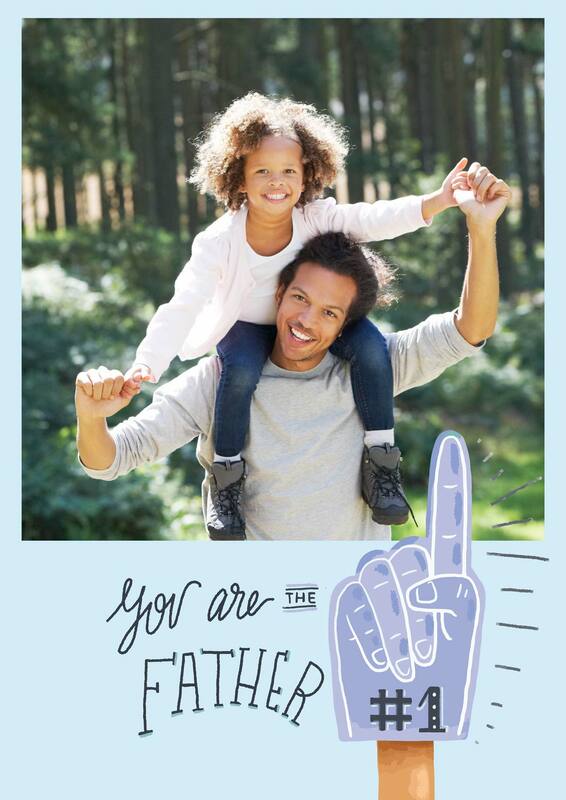 Print and mail your own Father´s Day Photo Cards Online. We print and mail it for you international-Shipping, International-Postage, International-Delivery.Worldwide. Free International Shipping. 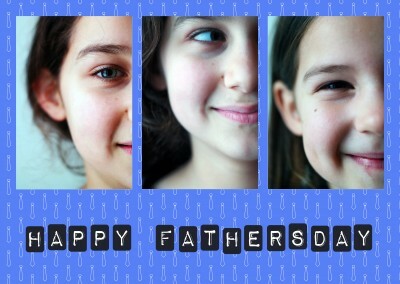 Personalized and customized Father´s Day Photo Cards Online. International postage and delivery. 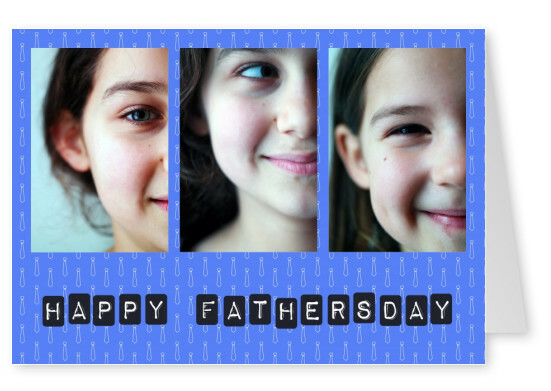 Design a pack of Father´s Day Photo Cards with custom photos and messages. Ship cards internationally from your phone or computer.